That is exactly what participants in the sports of Cowboy Action Shooting (CAS) do as they carry on the traditions of the Old West. Cowboy action shooting – also referred to as western action shooting, single action shooting, or cowboy 3-gun – is a competitive shooting sport that originated, of all places, in Southern California. Cowboy action shooting has grown into a widely practiced sport governed by sanctioning bodies such as the Single Action Shooting Society (SASS), Western Action Shootists Association (WASA), and National Congress of Old West Shooters (NCOWS). 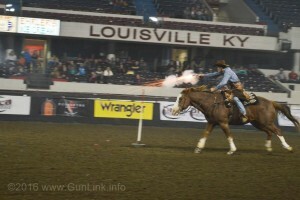 CAS events are often multi-gun matches that involve a combination of shotguns, rifles, and pistols that are utilized through Western-themed courses. Participants often, usually as a requirement, dress in period-correct garb and gear for the events. The firearms used are also period-correct, including single-action revolvers or pistols, lever-action rifles, and coachguns. Like many shooting competitions, CAS involves participants competing against the clock through a number of stages with scoring accomplished by calculating the time used to complete the stages with penalty times added or bonus time subtracted from the total. 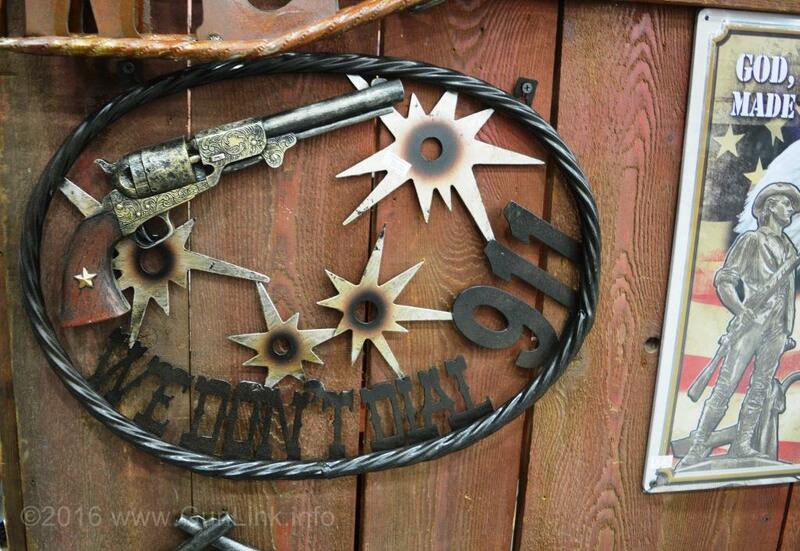 As if competing against the clock and putting your marksmanship to the test while having to thumb back the hammers of your Colt SAA revolver, work the lever of your Winchester 1873, or reload the double barrels of your Stoeger Coach Gun wasn’t challenging enough, another branch of the sport adds another degree of difficulty into the mix: doing it all from atop a 1,000+ pound animal as it races through the course at full speed. 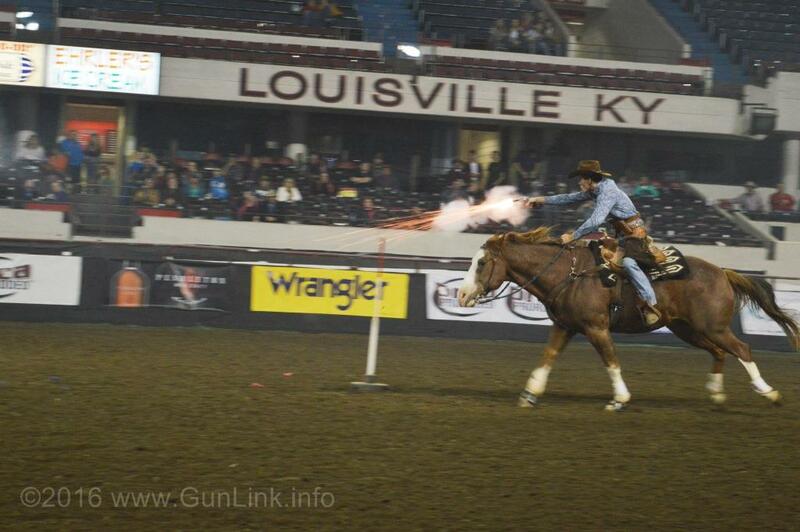 Cowboy mounted shooting requires that the participant ride a horse through a timed course of fire while using typical CAS firearms loaded with specialized black powder blanks to shoot up to ten balloon targets. As you can imagine, there is a lot going on in such competitions: marksmanship, horsemanship, firearm handling and transitions, and more. Although there are mounted competitions that involve the rifle and shotgun, the most common type of cowboy mounted shooting competitions utilize revolvers. Some quick math will tell you that you generally aren’t going to be able to hit all 10 balloons with a single 5-shot western style revolver, so the rider must spur his horse through the course – often including sharp 180-degree turns around a barrel – as quickly as possible while aiming and shooting accurately, thumbing back the hammer between each shot, and holstering the first revolver and drawing the second one before continuing through the stage at full speed. 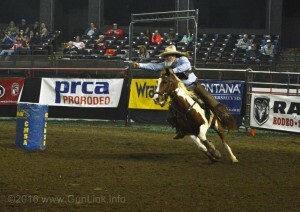 Unlike some other events in cowboy shooting, mounted shooting events are often held in indoor arenas which, as one might expect, poses special safety concerns. Ammunition is closely controlled not just to keep the games fair, but also to keep from adding any unwanted holes to spectators. 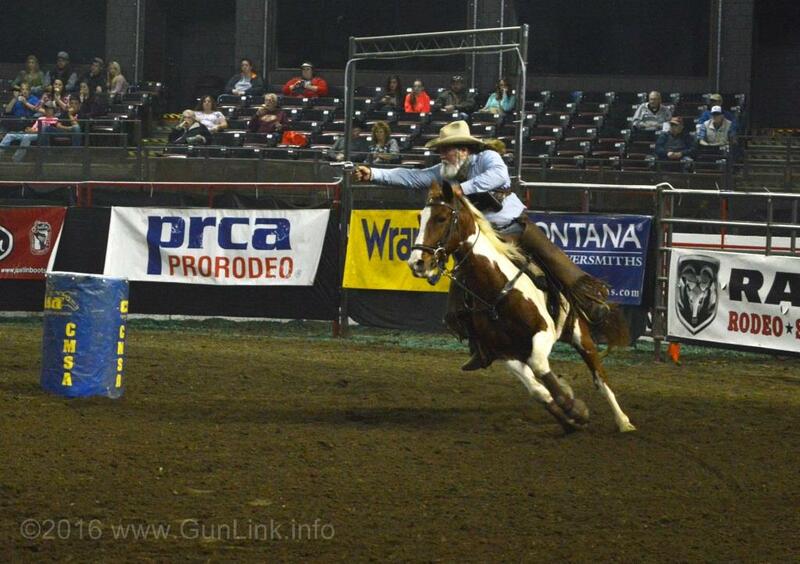 Cowboy mounted shooting blanks are available from several suppliers and are certified to be within the sports specifications. Ammo is typically loaded to tight tolerances so that they will break a balloon target at 20 feet but not at 25 feet. This helps to ensure that the cowboys (or cowgirls) don’t get extra chances at missed targets or early shots on upcoming targets before they have ridden up to it. Like most other sanctioned shooting sports, cowboy mounted shooting has a number of bodies that govern the rules and standards of the competitive sport, including Cowboy Mounted Shooting Association (CMSA) and Mounted Shooters of America (MSA). 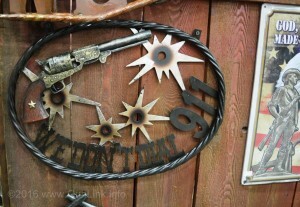 If you are interested in getting started in any of these western themed shooting sports, visit the official sites of any of the cowboy action shooting associations listed above or cowboyactionshooting.com for more information about how to get involved or find clubs and events near you.